Like me, some of you who might have spent time in the US or overseas should know Dyson well, and when I was studying in the US, I remember I was super amazed by the TV ads showing Dyson’s Ball Vacuum gliding around objects in the living room gracefully! I never did buy one because I was just studying and couldn’t bring it back to Malaysia, but I swore I would get one in the future. 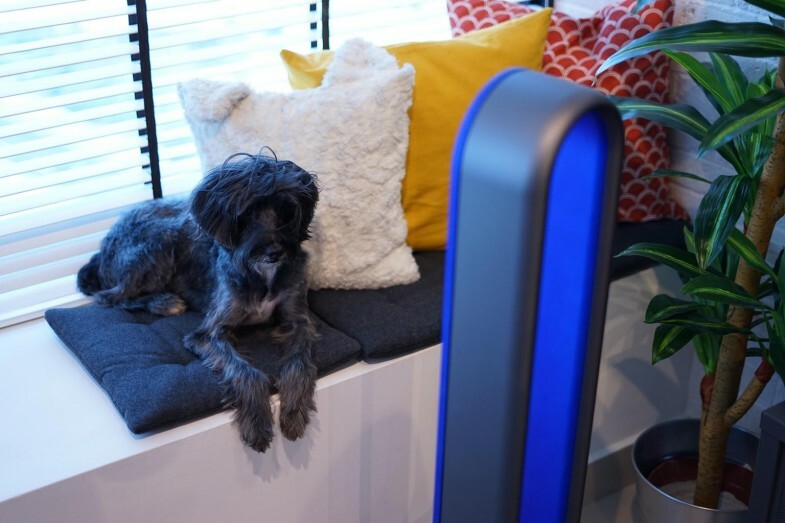 You can’t imagine how happy I was when last week, I was invited to attend Dyson’s workshop on their latest product, the Pure Cool Link air purifier fan! Before this workshop, I did already know about needing to have clean air at home, and we do have a very basic air purifier at home, but I didn’t know that harmful pollutants and ultrafine particles from the outside are trapped in our homes! Did you know that air pollution inside your home can be up to 5 times worse than outside, and we spend approximately 90% of our time indoors! Deterioration of our cities’ air quality also affect indoor air quality, not to mention when there’s haze, things get even worse. 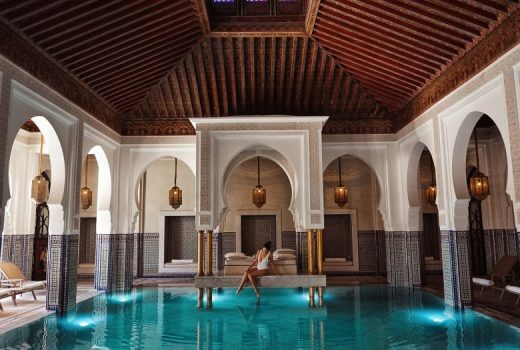 Modern buildings are built to be sealed up from the outside, and this traps ultra-fine and harmful particles, which are invisible to the naked eye. If you read my post (http://www.bobostephanie.com/journey-to-wellness/) on my ‘Journey To Wellness’, I talked about undergoing a heart procedure called cardiac ablation to treat my SVT and from that point on, I decided to adopt a new, healthier lifestyle, where I exercised regularly, ate cleaner, and changed my lifestyle habits. I also did some research on causes of heart diseases and one interesting link I found was that research has shown that pollutants smaller than PM2.5 (Particulate Matter) are related to fuel combustion, and can lead to heart disease over time (http://www.heart.org/HEARTORG/Conditions/More/MyHeartandStrokeNews/Air-Pollution-and-Heart-Disease-Stroke_UCM_442923_Article.jsp#.V6SSZkZ97IV). 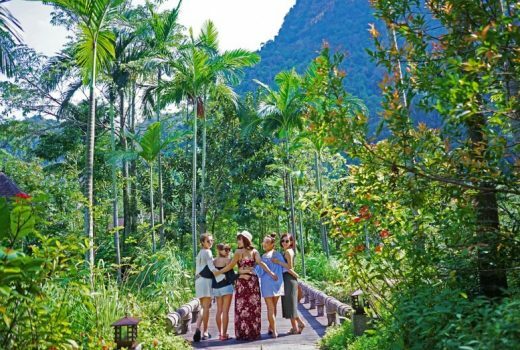 How can I adopt a healthy lifestyle when the air that my family and I breathe at home contain harmful pollutants? And why bother undergoing cardiac ablation to fix my SVT when the air I breathe contain harmful pollutants that might bring about more heart problems in the long run? This problem is also made worse during exercise as we breathe in 2-3 times more air than usual, so imagine if I do Kayla BBG or any other HIIT workouts at home, 3 times a week, I would be inhaling large amounts of harmful pollutants! 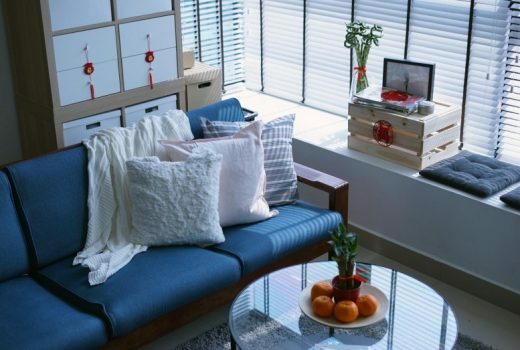 With this in mind, one of the first things we bought for our new home was an air purifier, but it was bulky, very basic in function, and only providing small coverage. 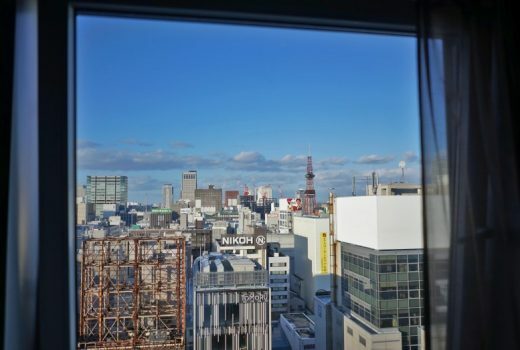 I wasn’t satisfied with it because on visual inspection, the filter looked like a paper filter, and I doubted that it would capture the ultrafine harmful pollutants in the air. 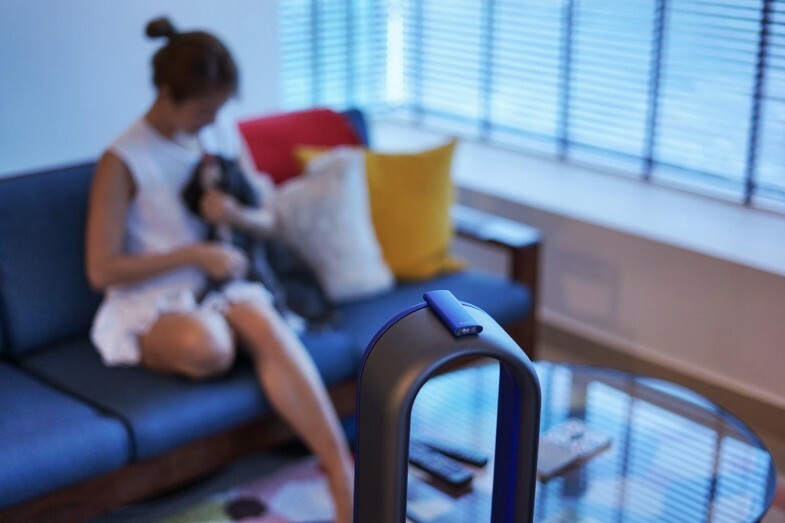 At long last, the very same company that I have long admired for their innovative solutions to our everyday problems, Dyson, has released the latest Pure Cool Link air purifier fan. 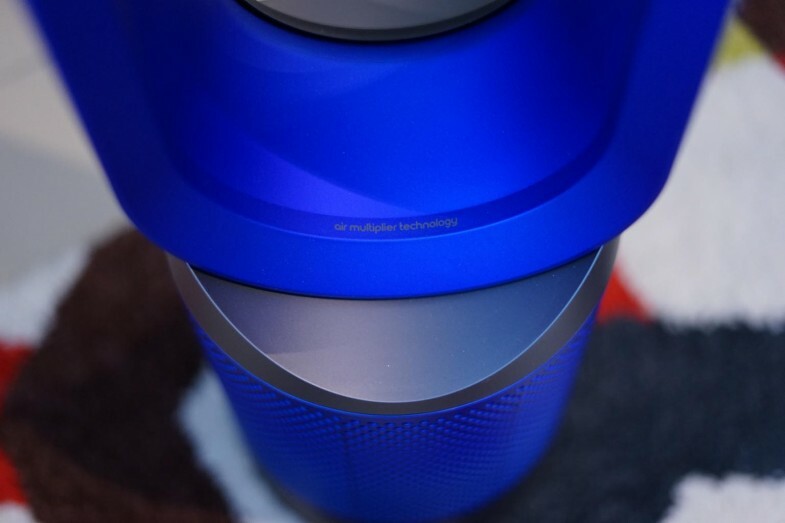 What sets the Dyson Pure Cool Link apart is the 360° glass HEPA filter made with borosilicate microfibers, pleated over 200 times to remove 99.95% of particles as small as PM0.1. I learnt that particles as small as PM0.1 are fine enough to enter our lungs and bloodstream when inhaled, which is a potential health threat. 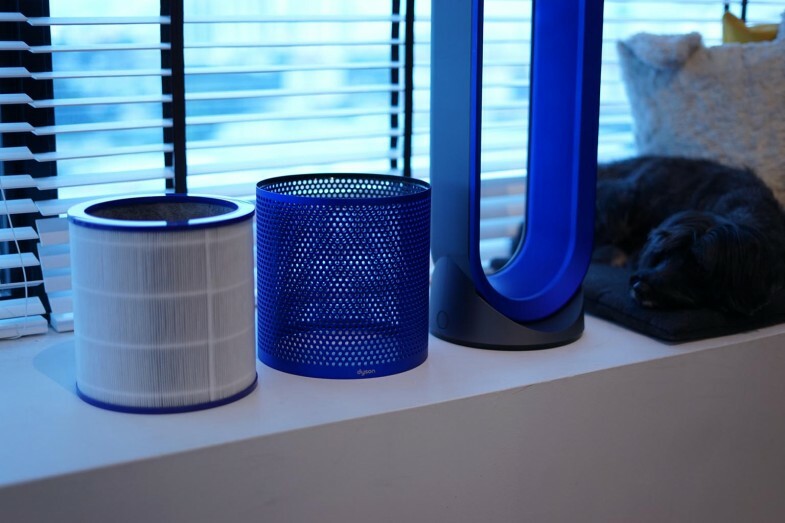 Dyson engineers found that this glass HEPA filter is best combined with an active carbon filter that captures odours and harmful toxins such as benzene, to provide the most complete purification for such tiny particles! 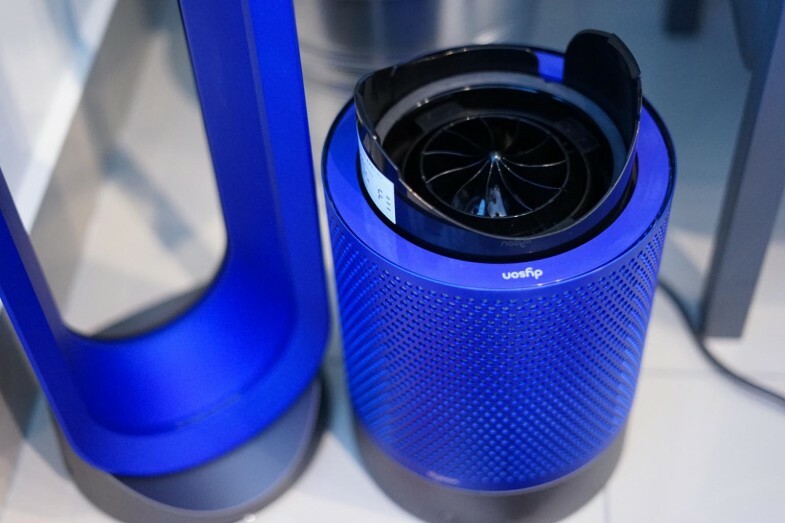 Changing the filter will never be the same again because Dyson Pure Cool Link purifier fan filters are replaced swiftly and hygienically after a year of using it for 12 hours a day. Other than that, only a quick wipe with a cloth is required to clean the machine. 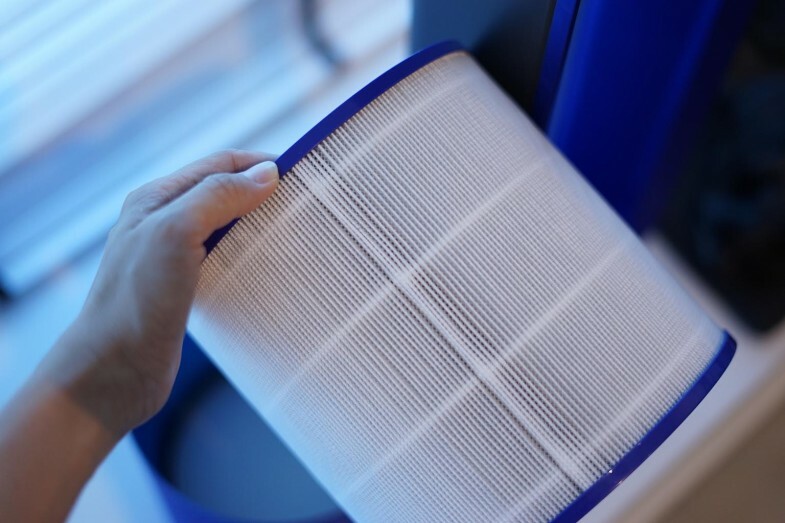 Replacing a new filter is pretty simple and quick; it takes fewer than 60 seconds to replace a new one. Besides the class leading filtration, there is one function that I can no longer live without, which is the remote control app. 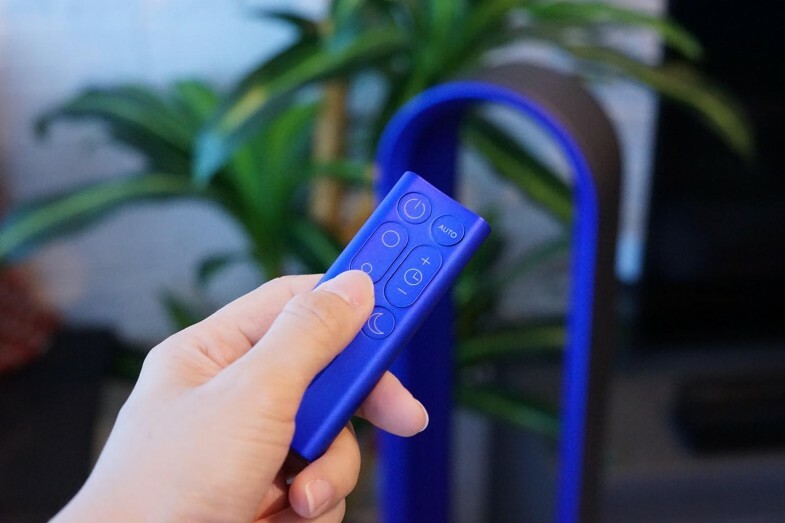 Using the app, I can monitor the air quality and temperature of my home in real-time, and I can remotely turn on the Pure Cool Link bladeless fan to cool the environment. 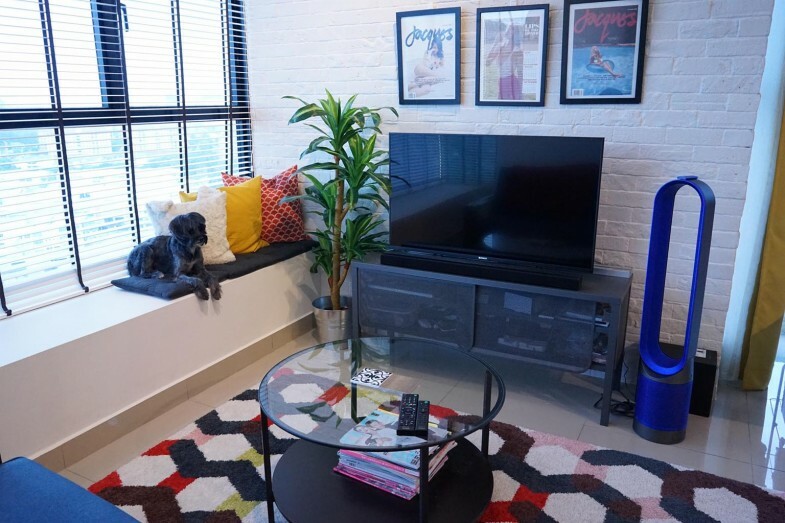 This is super important for me because recently the weather has been very hot and I have a dog at home, so I can turn up the Pure Cool Link bladeless fan all the way up to its maximum speed when the temperature at home is high! Yes, it cools and cleans the air at the same time, perfect for our weather and perfect when I’m doing workouts at home cause I can aim cool and clean air at me! Hahaha. 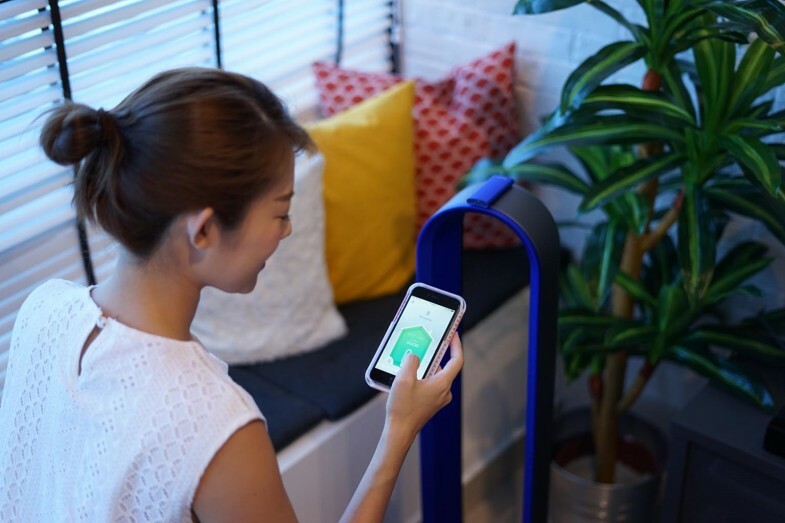 You can also leave the Pure Cool Link on Auto, and sensors inside the machine detects changes in conditions, and will automatically adjust airflow to maintain target air quality. I got the Pure Cool Link in Iron Blue. 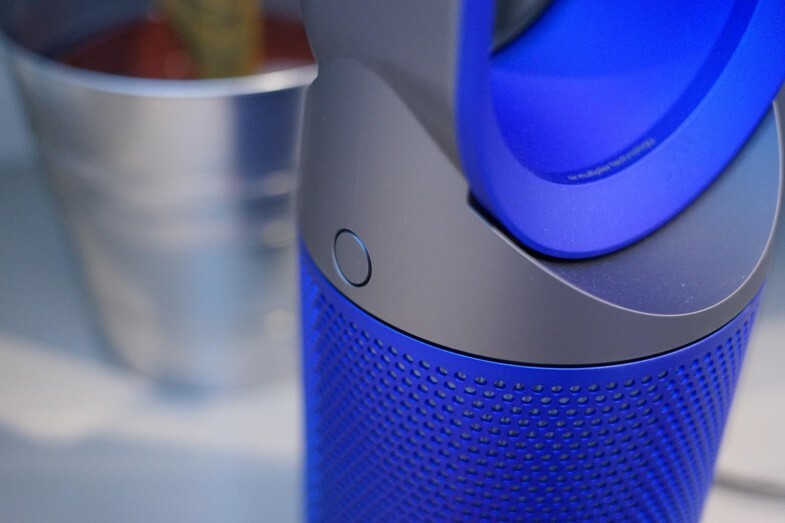 Its case is a cool metallic grey colour with metallic blue on the filter and bladeless fan cover. It matches my living space very well as I have a loft theme and slightly industrial feel in this space. I love how Dyson products not only function very well, but also look good, so I am proud to show it off in my house! 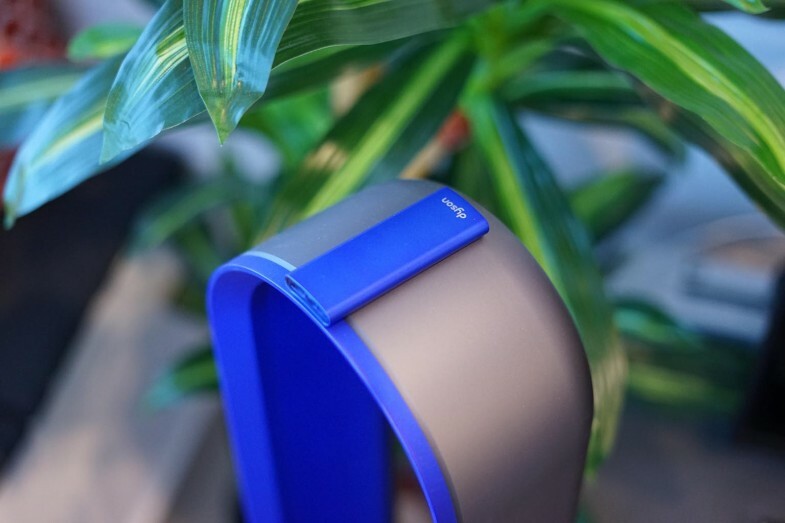 So far, I’m super happy with my Pure Cool Link and I wholeheartedly recommend it as it provides cool and clean air for my family, and I can manage my home environment even when I’m away. The air quality in my home is noticeably increased as Jo doesn’t continuously sneeze and get a headache when there is haze outside. Doing workouts at home has also never been more comfortable cause I can aim the bladeless fan right at me, hahaha.